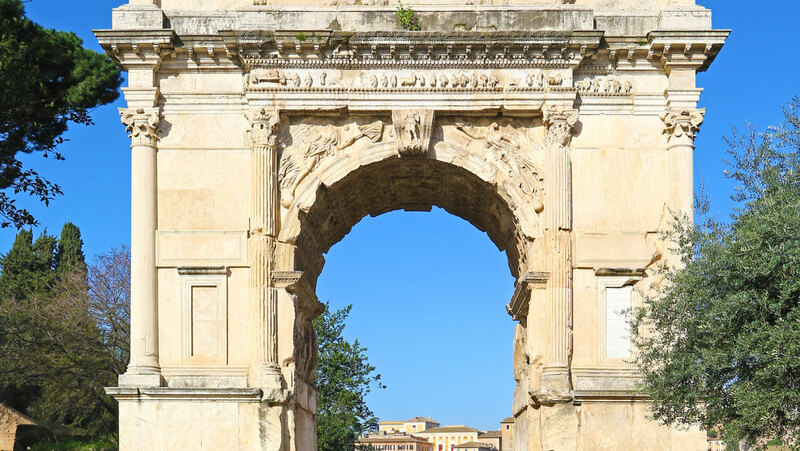 Learn why the arch is the principal structural feature of ancient Rome. Your detailed case studies range from simple bridges such as the Pont St. Martin and triumphal arches such as the Arch of Titus to massive aqueducts like the Pont du Gard and majestic public spaces like the Baths of Caracalla. This course should be required for every student entering civil engineering major, as it gives a very good overview of the subject.